The Walmart Savings Catcher application is one step forward by the retail giant in the field of eCommerce platforms. 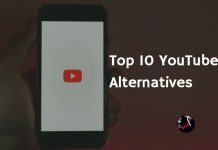 After establishing its supremacy in the retail market for a period of 4 decades, Walmart finally decided to make the best out of the mobile application trends in the world. The Walmart policy focuses especially on serving the customer a little better each time they revisit the store. This application has definitely helped the company achieve its target in a better way. 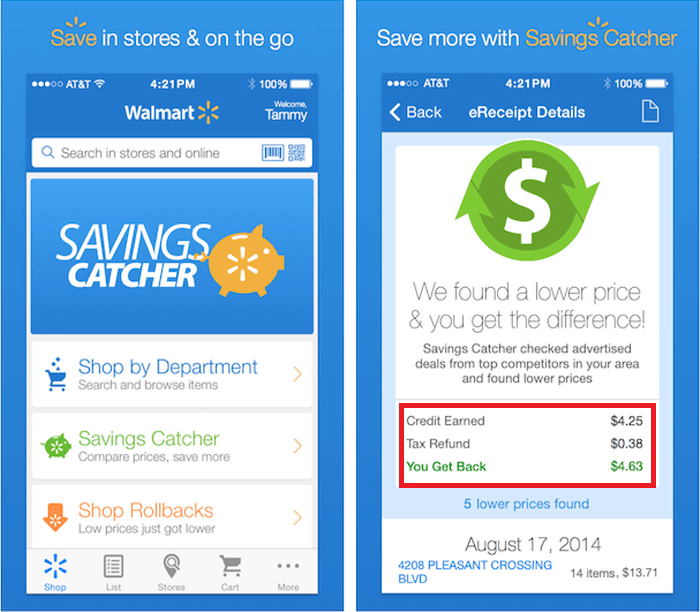 The Walmart Savings Catcher application is available for download on both Android as well as iOS platforms and it offers several shopping benefits over a conventional shopping application. Here, I shall teach you how to use the application to save a considerable amount of money on your next shopping spree. How Does the Walmart Savings Catcher Application Work? 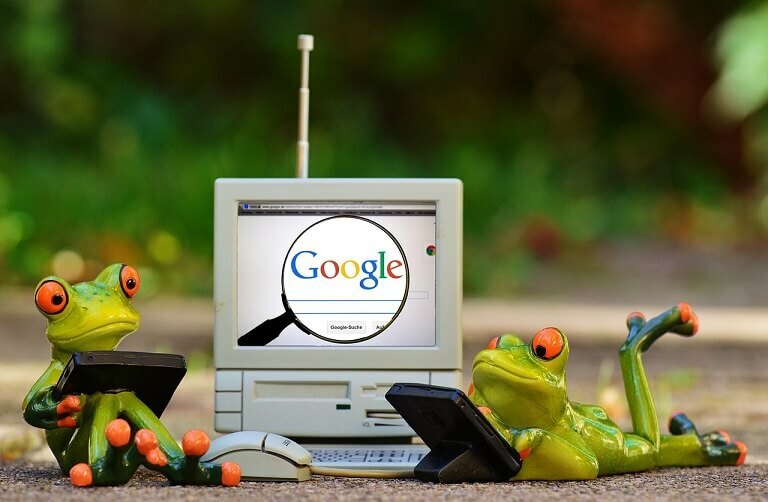 When you look for a product in an offline retail store, there is a chance that you find it at a lower price than you purchased it originally for from Walmart. For example, I purchased a TV from Walmart for 500 dollars. However, Walmart finds that an offline store is offering the same TV in a nearby locality for 450 dollars. 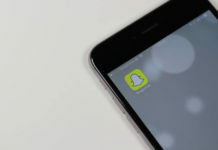 What Walmart does here is, report that the offline store is selling this article for a lower price using this application. The company then will conduct the check and if they find the query legit, credit my account with 50 dollars cashback. I can now use this cashback at any Walmart online or offline store as I please. Here, I have explained the entire procedure of using the Walmart Savings Catcher Application in a step-wise procedure. Purchase an item from any Walmart store across the nation. You can either purchase the item from the Walmart online or offline store easily. Now, go and visit the Savings catcher website hosted by Walmart itself. You can also download the application for easier access on Android as well as iOS devices from their respective application stores. You will instantly receive an email on the registered email ID stating that your request is being processed by Walmart. Now, you need to wait for anywhere between 24 to 72 hours for Walmart to complete the validation and check process. 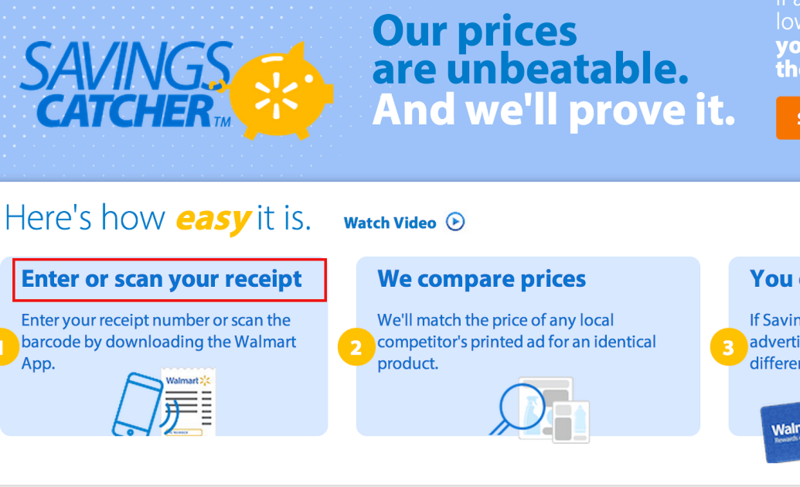 Here, Walmart checks for competitor prices in your local area to find out if any store offers the same products that you purchased at a lower price. Once the check is complete, Walmart sends you a second email showing the amount of savings that you are eligible to receive (if any). You now have the option to cash out your savings or keep them stored in your savings account for making a purchase later. Once you decide to cash out, Walmart sends you a Walmart Rewards eGift card via email. You can use this card to avail discount at Walmart stores. 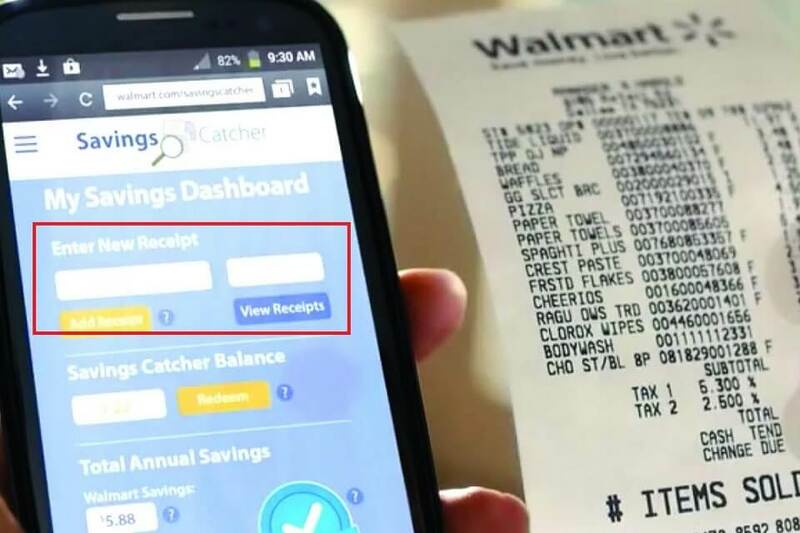 This Walmart Savings Catcher application reinforces the belief into the minds of the Walmart shoppers that the store offers the best prices you’ll find for an item. In case you are able to find a better price elsewhere, Walmart is more than happy to reimburse the amount to you quickly and hassle-free.